The name given to January 20-21 moon eclipse event sounds downright apocalyptic. 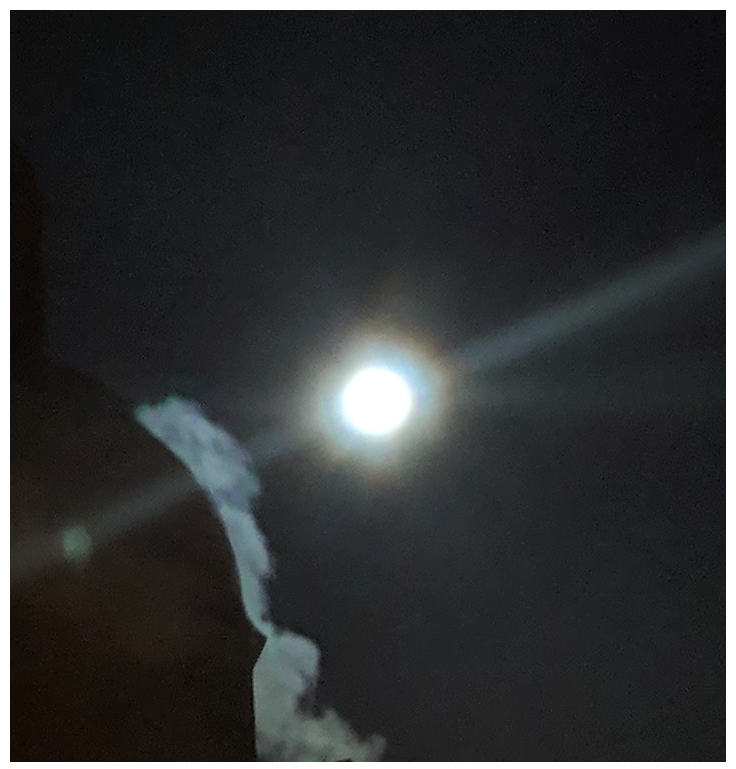 They are calling it the "Super Blood Wolf Moon". Could it be a sign of our times? Perhaps, but the title is derived from the type of moon that we are seeing. The moon is described as "Super", because it is on an orbit very close to the earth and thus will appear large and clear (swinging by perilously close at under 358,000 km!). The "blood" comes from the reddish colour the moon seems to show when the eclipse is happening, because of the shadow of the earth. And "wolf" is just an old term given to any full moon in the month of January. Put them all together and well... it's a PR bonanza. Who doesn't want to see that!? 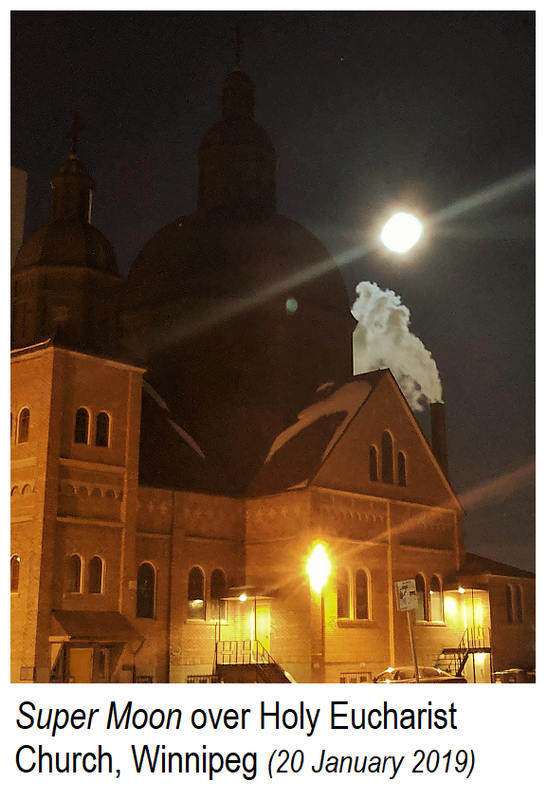 Over the Archeparchy of Winnipeg, the eclipse aspect was to start at 8:33 PM and carry on for over 5 hours. The height of the total eclipse is predicted at 11:12 PM. So... its a great opportunity to prayerfully marvel at God's creation and/or enjoy a cup of tea (or a pizza) while gazing out the picture window. Some will surely try to get outside the city to go beyond the urban lights for a clearer view of the sky. This extraordinary eclipse will not be around for another 18 years. Who knows what will our lives or our world look like then? However, it is an event that we can enjoy today with people all around the globe. So, what about those prophecies? 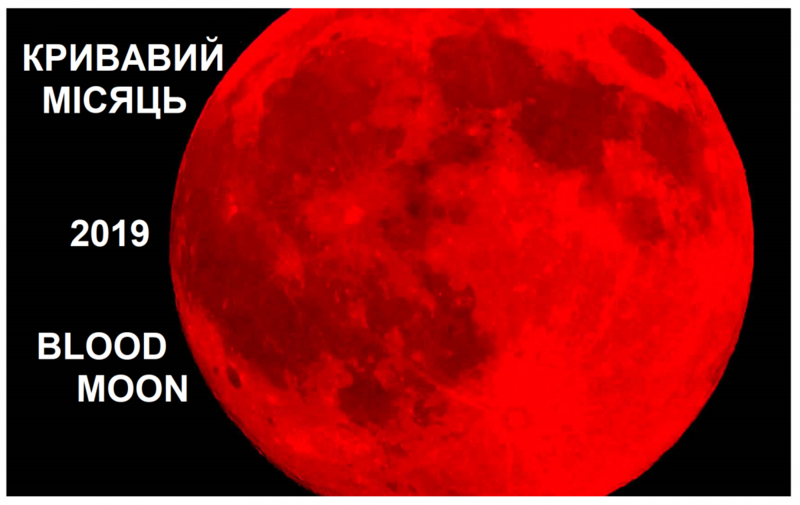 Well, we do find in the Book of Revelation (6:12), that when Christ "the Lamb", opened the sixth seal, John looked, "and behold, there was a great earthquake, and the sun became black as sackcloth, the full moon became like blood...". This was to signal the arrival of "the great day of wrath". St Peter, preaching on that first Pentecost in Jerusalem (Acts 2:20), quotes the Prophet Joel, who says, "...in the last days... 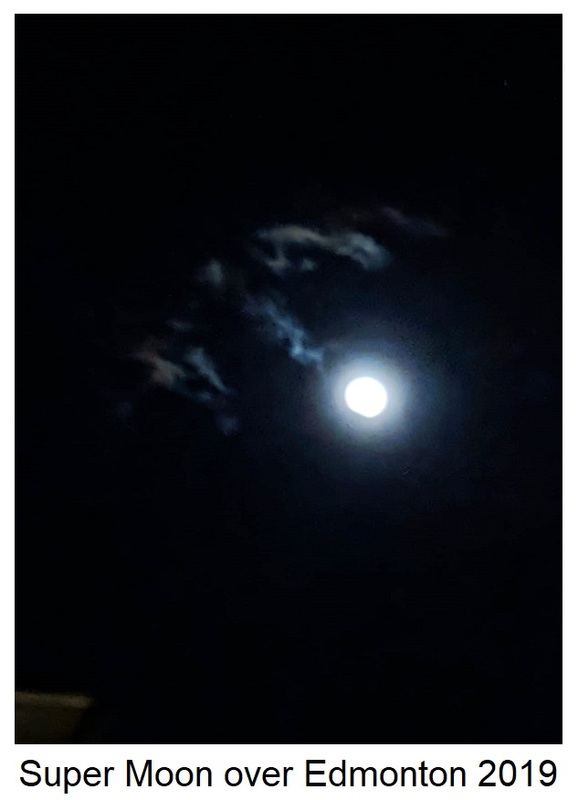 I will show wonders in the heavens above and signs on the earth below... the sun shall be turned to darkness and the moon to blood" (Joel 2:31).